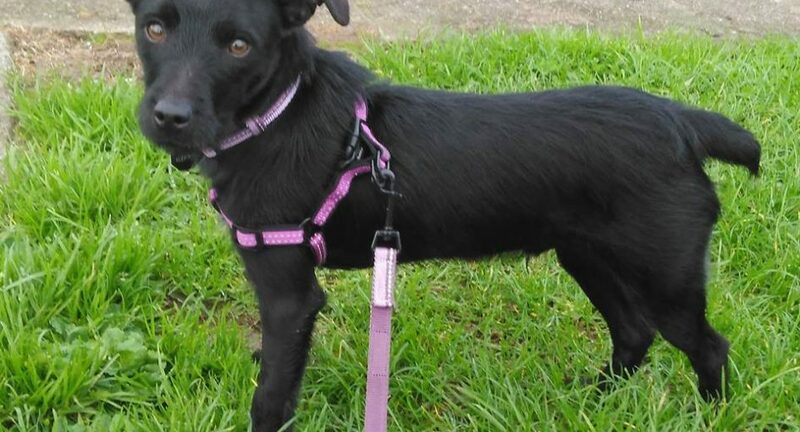 Zack is a patterdale cross, very shy, he doesn’t go to people nor allow them to get near to him. He was last seen around the South Quay/Black Castle area at about 10:15 this morning. Harness and lead were missing, only collar with tag on him. Owner is desperate to find him. Please call Claire on 0871127705 with any information.